The Japanese oil tanker M Star was damaged in an explosion in the Strait of Hormuz today. It is unclear what the cause of the explosion was. A crewman reported seeing a flash on the horizon just prior to the explosion, suggesting an attack, however, Omani authorities are saying there is no evidence of an attack, blaming an “earthquake” for the explosion. 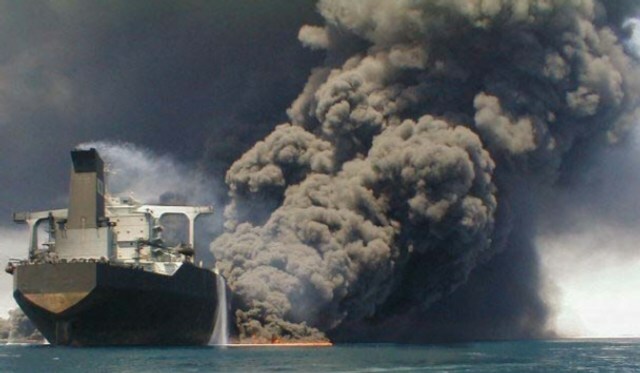 We’ve heard a lot of bullcrap in our time, but this “earthquake” causing an explosion on a supertanker theory might be the most absurd thing we’ve ever heard. 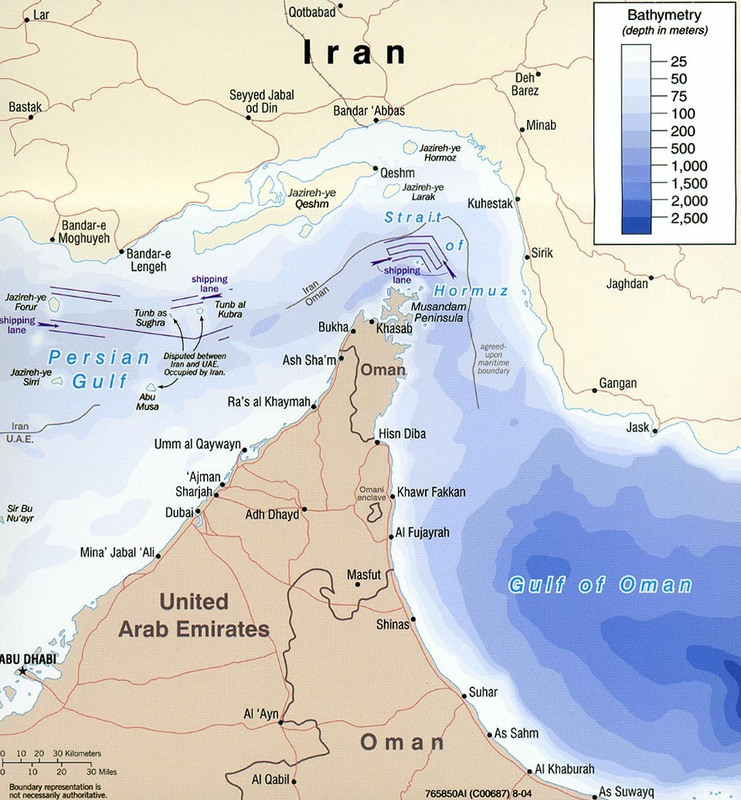 Fortunately, there were no casualties and no oil leaked into the Persian Gulf. A terrorist attack on an oil tanker in the region is certainly not unprecedented. In October 2002, Al Qaeda carried out a seaborne Islamikaze attack on the French tanker Limburg, killing one of its crew and punching a hole in its hull.